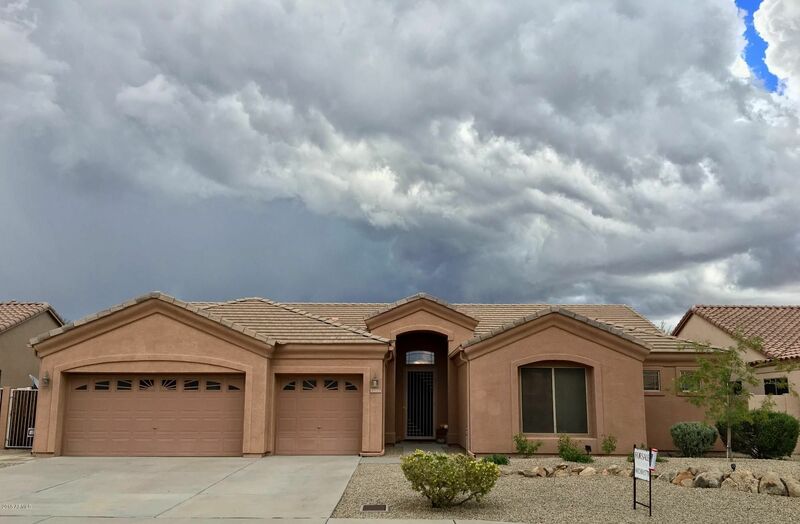 This beautiful home in the northwest valley is a must see! With 4 bedrooms and 2-1/2 baths, it is fresh, clean, and move-in ready. The open concept layout is perfect for entertaining and the split floor plan allows for privacy. In addition, the transitional design style is sure to compliment any decorating taste. Other features include a eat-in kitchen, formal dining, and three car garage. Don't miss this opportunity to live in the family-friendly Stetson Court neighborhood!